In a major step to bring down pollution of water bodies including major rivers, the Supreme Court today directed state pollution control boards not to allow industrial units to operate if they do not have effluent treatment plants. The governments have been permitted to shut those units after giving them proper notice. Significantly the pollution control boards have also been asked to direct the concerned discoms or electricity supply boards to disconnect the power supply to the defaulting industrial units. A bench of Chief Justice J S Khehar and Justices D Y Chandrachud and S K Kaul directed the state pollution control boards (PCBs) to issue common notice to all industrial units to verify whether they have set up PETPs as mandated under the legal provisions. On expiry of a three-month notice period, state PCBs should carry out inspection of the industrial units to ascertain the status of their PETPs, the bench said. “If industrial units do not have functional PETPs, then they will not be allowed to function any more”, the bench said. It said the industrial units could resume functioning only after they made their PETPs functional. The apex court also asked the local or municipal authorities to set up Common Effluent Treatment Plants (CETP) within three years after acquiring land and completing other formalities. 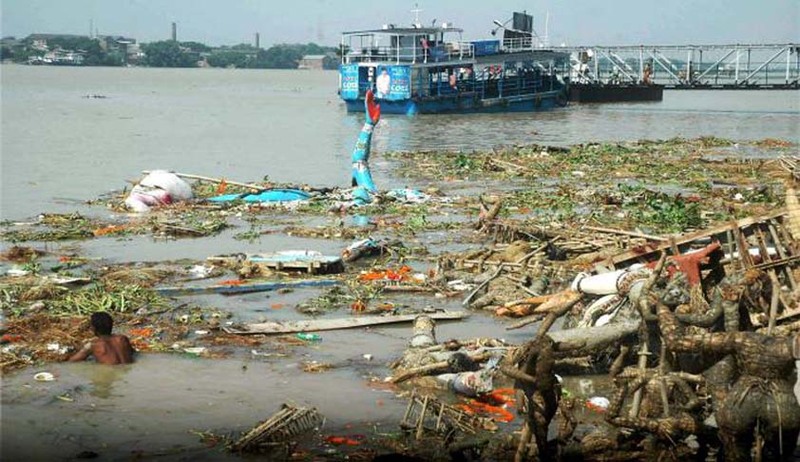 The apex court had earlier issued notice to the Centre, the Ministry of Environment and Forests, the Central Pollution Control Board (CPCB) and Chief Secretaries of 19 states, including Gujarat, on the plea filed by NGO Paryavaran Suraksha Samiti on the issue of pollution in water bodies, including ground water.